People choose a vegetarian lifestyle for a variety of reasons. While this can be very beneficial to your overall health, it can also take a toll on your oral health if you aren’t careful. You run the risk of missing nutrients that are important to your oral health if you choose a vegetarian lifestyle. For example, if your diet is lacking in Vitamin D and calcium, your smile could become more vulnerable to periodontal disease and tooth decay. Your dentist Streeterville can help you to make sure that your mouth is staying healthy if you are a vegetarian or vegan. First, a balanced diet is the key to a healthier smile if you are choosing a vegetarian lifestyle. As you spend more time as a vegetarian, you might start to pay less attention to your nutritional needs, and this could be dangerous to your oral health. Make sure you are still seeking out the nutrients you need. You can find these key nutrients in dairy products as well as vegetables such as broccoli and dark, leafy greens like spinach. You can also find these nutrients in other foods such as tofu, sesame seeds, nuts, and dried fruits. Another option would be to take a supplement to ensure that you are getting the vitamins and minerals you need. 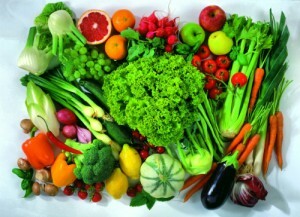 Your dentist Streeterville Chicago also highly encourages paying close attention to your smile if you are a vegetarian. It is critical to watch for any warning signs of periodontal disease. This would include irritated or bleeding gums, chronic bad breath, receding gums, and looseness of teeth. If you are experiencing any of these symptoms, do not hesitate to call your dentist in Streeterville. 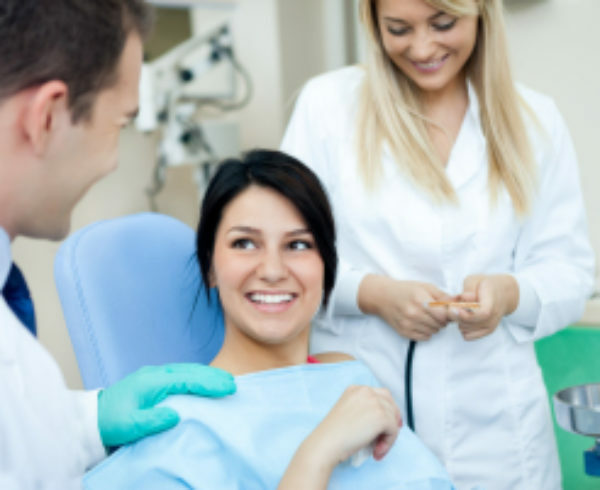 In order to maintain a healthy smile, it is very important to practice good oral hygiene. Brush twice a day, floss daily, and attend regularly scheduled visits to your dentist in Streeterville Chicago. You should inform your dentist if you are a vegetarian so that you can receive more guidance on how to maintain a healthy smile. This might mean more frequent visits to the dentist. 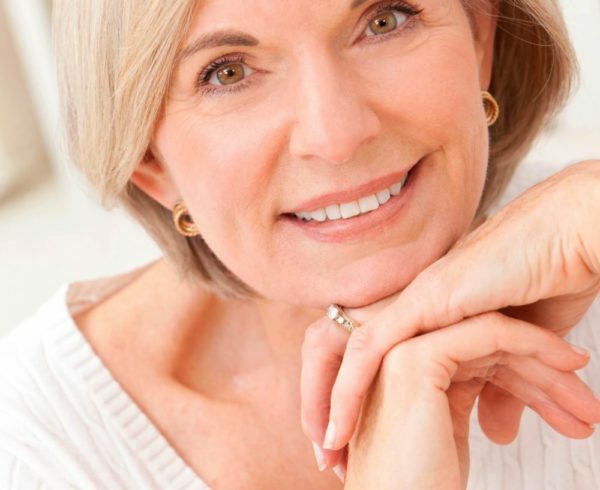 No matter what kind of lifestyle you have, you can keep a healthy smile for a lifetime with a little help from your Streeterville Dentist.